2019 Cadillac XT4 for sale serving Southern California and beyond 1GYAZAR45KF156440 - SoCal Cadillac. 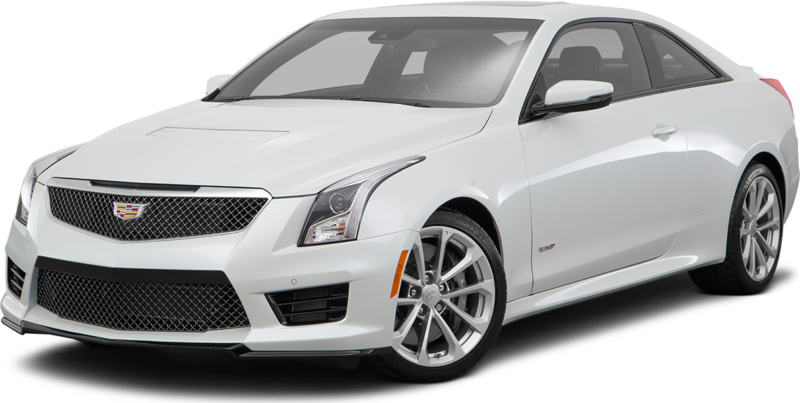 2.0L I4 Turbocharged, Radiant Silver Metallic, Light Platinum / Jet Black Artificial Leather, 7-Speaker Audio System w/Auxiliary Amplifier, Radio: Cadillac User Experience AM/FM Stereo. 2019 Cadillac XT4 Luxury Luxury Radiant Silver Metallic Family owned & operated in South Orange County for over 70 Years.